Today, the edge of the plate turns into the vessels’ rim. 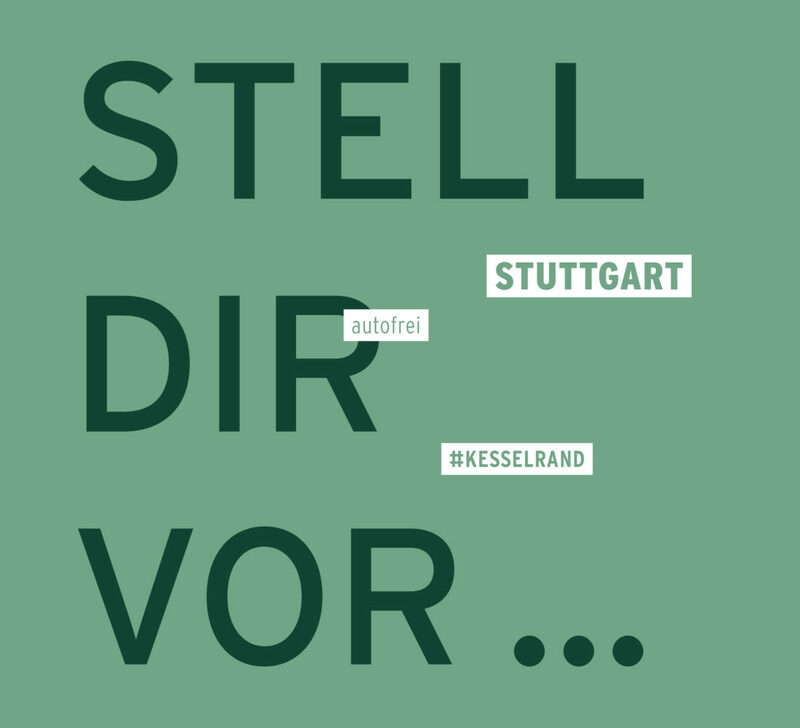 Fine dust, imminent driving bans, secret collusion and fraud are terms which seem unavoidable at the moment – and who seem to become tangible – if one is looking into the vessel of Stuttgart. What disturbs me – no one tries to see the discussion as an opportunity and make something good out of it. I am no fan of punishing individuals for a problem – that is to say, banning them from driving – for which they are certainly not solely responsible. This is simply unjust. But driving bans – wasn’t there something like this before? Exactly, the throttling of the production volumes of the OPEC states in 1973 triggered the oil price crisis. One of the effects were four entirely car free Sundays. I know it only from pictures. People strolling over extinct motorways, inner cities without cars – hang on for a moment – isn’t that actually a chance? Let’s just imagine, in Stuttgart, for example, driving would be principally forbidden on Fridays. Yes, yes – I know … ambualance, fire brigade, police, inevitable rides – all right. But can somehow be settled. So we stay with the thought: No cars on Fridays in Stuttgart. What a chance for the city! What new perspectives and experiences could bring about this?